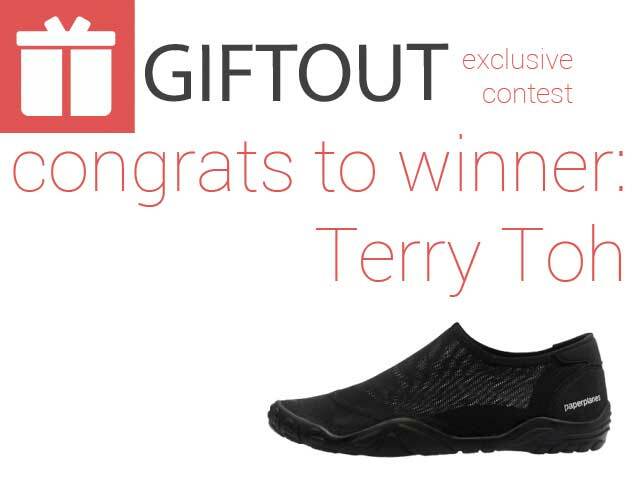 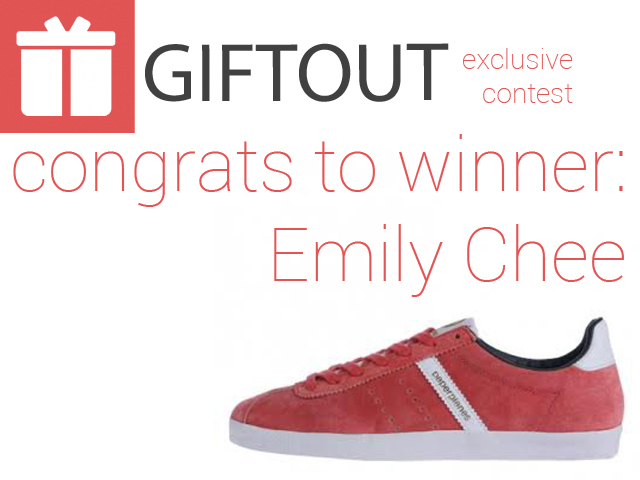 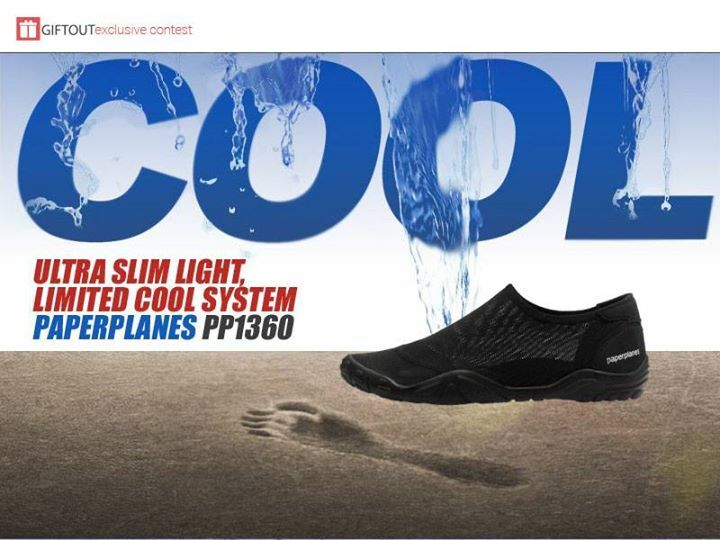 Congrats to Terry Toh for Winning the Paperplanes Aqua Shoes! 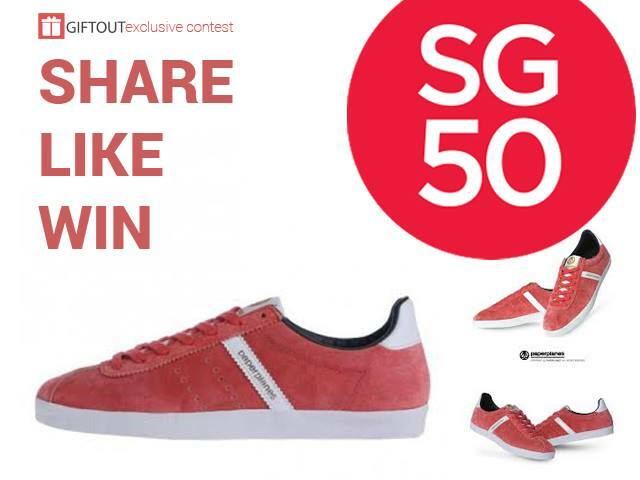 Go to www.buypaperplanes.sg to look at their range of shoes now! 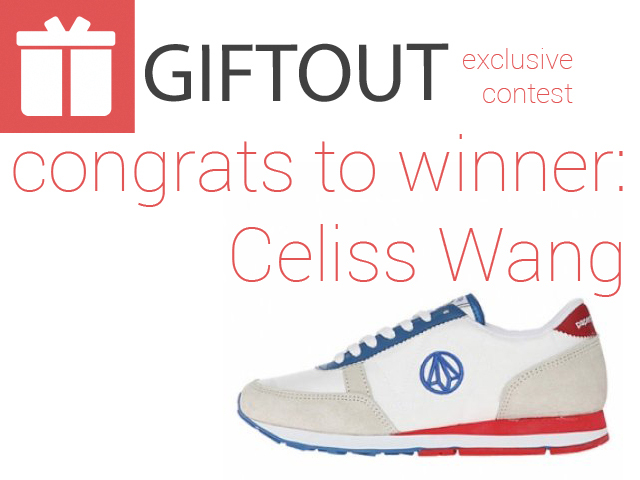 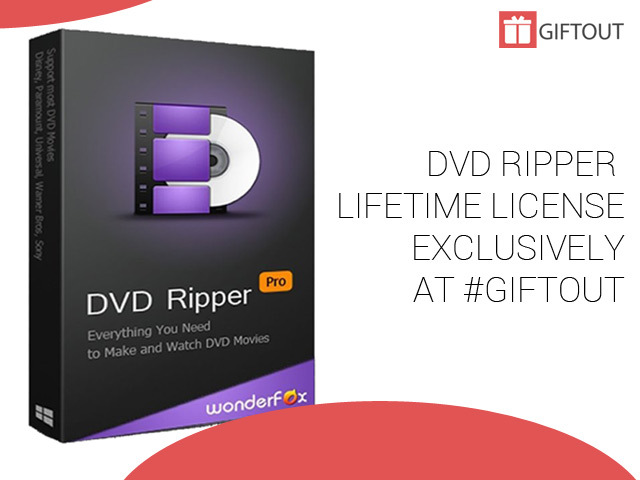 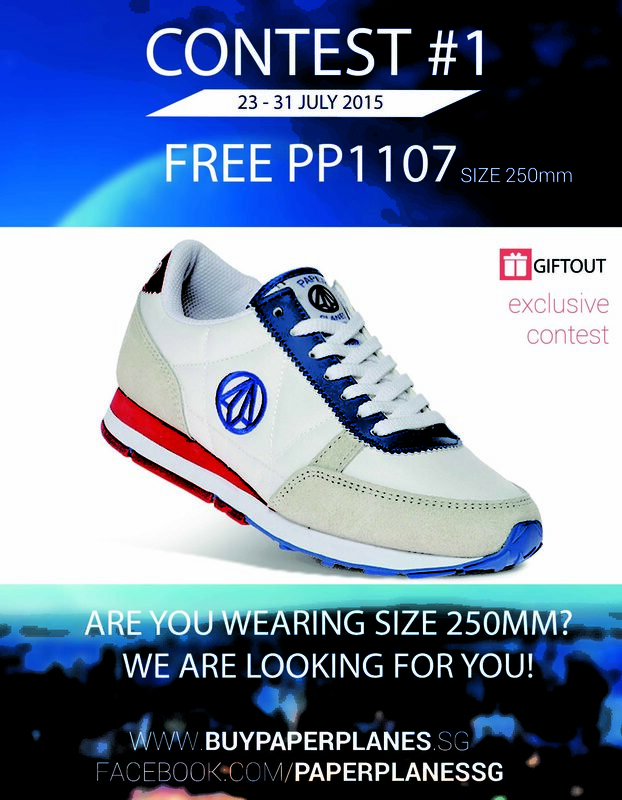 Congrats to Celiss Wang for winning the July 2015 giveaway!